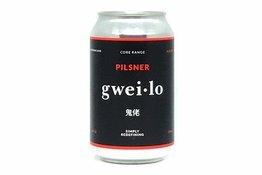 A contemporary take on a classic Czech beer style. This beer uses traditional malts for a clean and crisp base and new world hops for an added flavor punch. 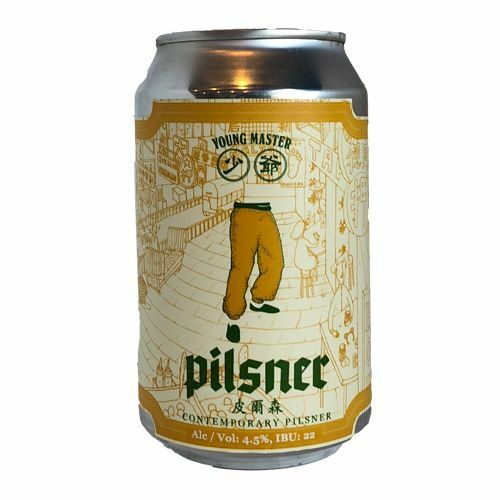 Our Pilsner is a refreshingly modern take on a classic style. A late addition of Hallertau gives a unique floral and fruity aroma. This works in harmony with the pilsner malt base and crispness from the yeast, creating a vibrant, crushable beer.